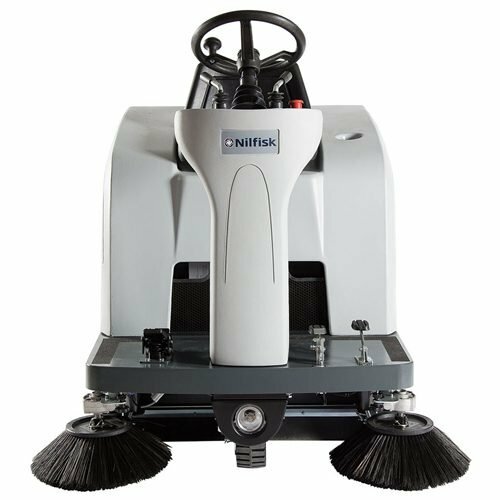 The Nilfisk SR1101 New Battery Ride-on Sweeper represents simplicity and robustness in its most sophisticated form. 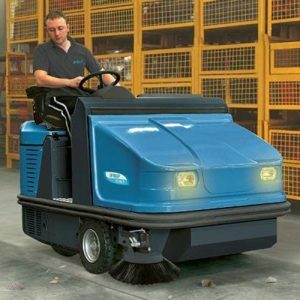 Recommended for factory warehouses, car parks and outside areas such as parks and gardens . 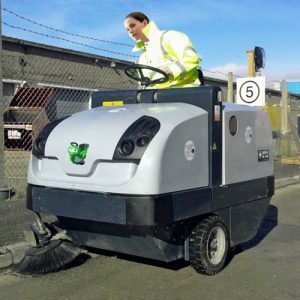 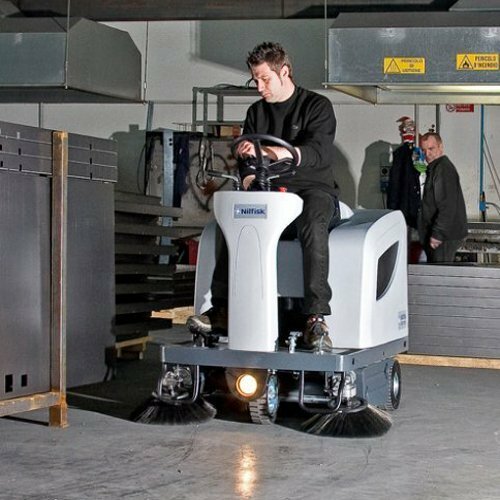 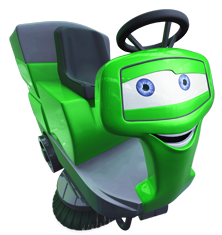 The vast majority of ride-on professional sweeping jobs demand a machine that is compact, manoeuvrable and reliable. 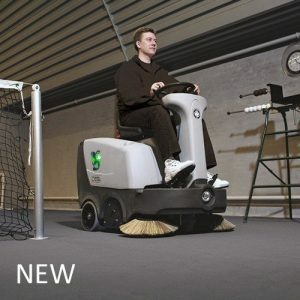 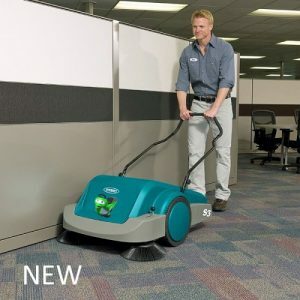 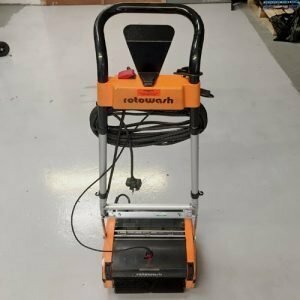 The Nilfisk SR1101 New Battery Ride-on Sweeper are available in both battery and petrol versions for indoor or outdoor operation with a large range of optional accessories which provides the right tools for specific jobs. 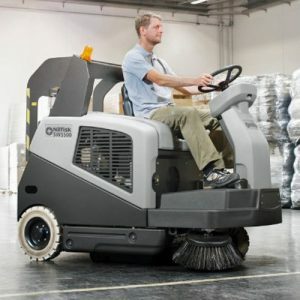 Accessory flexibility permits better and faster cleaning.